He was found guilty of high treason. 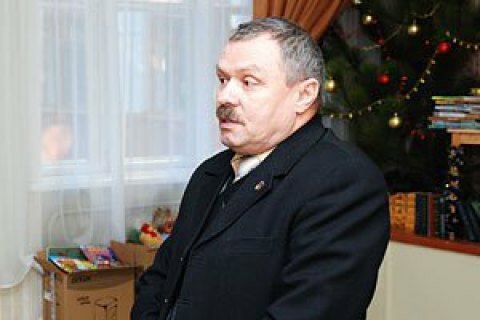 Kyiv's Dniprovskyy district court has found former Crimean Supreme Council MP Vasyl Hanysh guilty of high treason and sentenced him to 12 years in prison. According to prosecutors, on 11 April 2014, Hanysh took part in the meeting of the State Council of the Republic of Crimea which unanimously adopted the "constitution of the Republic of Crimea as a subject of the Russian Federation". In September 2014, he ran for the city council of Feodosiya but finished short of votes. In April 2015, he was detained by Ukrainian law enforcers when crossing from Crimea into Kherson Region. Hanysh did not plead guilty.